Wasn’t September National Bento Month? Yeah, I think it is—and to celebrate, I’m urging you to bring at least one bento a week this month! Easy for me to say…I bring my lunches to work every day anyway, even though they’re not all bentos. Sorry, but even bringing leftovers to me is better than the food choices where I work—nothing but fast food and sandwich joints. No plate lunches ‘round here! My rule of thumb: if you can’t eat it with chopsticks, it doesn’t belong in my lunch! Of course in my case, I eat everything with chopsticks—even my salads. It’s just easier that way to me, and it’s a habit I picked up in Japan. These are the most common ones you see at the Asian markets, and they come in all shapes, sizes and colors. The best thing about these is they come with sectioned compartments that keep your side dishes separate from each other. The lids are usually sealed pretty good with rubberized gaskets, almost to the point of being airtight. This helps when you have juicy food—it’s not going to leak out if you accidentally flip it over, at least not immediately. 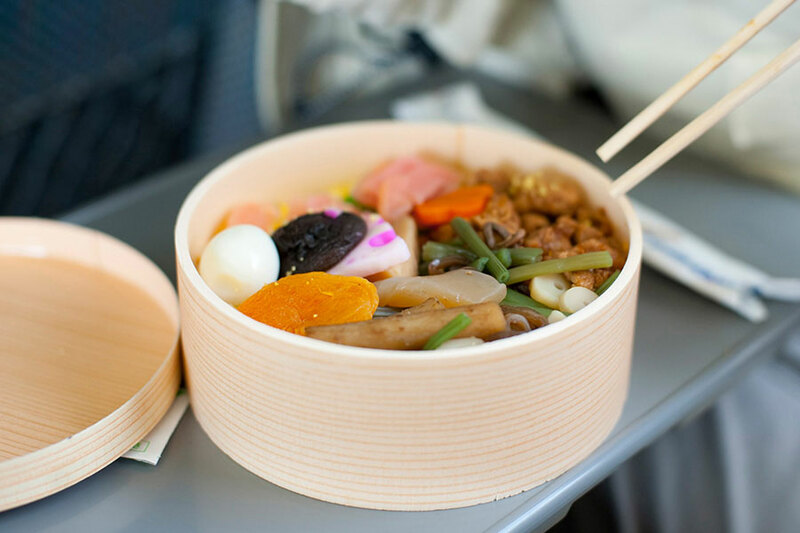 And many of them come with their own chopsticks, or are designed to stack double-deck style to keep the rice completely apart from the entree, in its own box, in case you have juicy food. A more mainstream type of food container is the translucent plastic, with the flexible snap on lids. 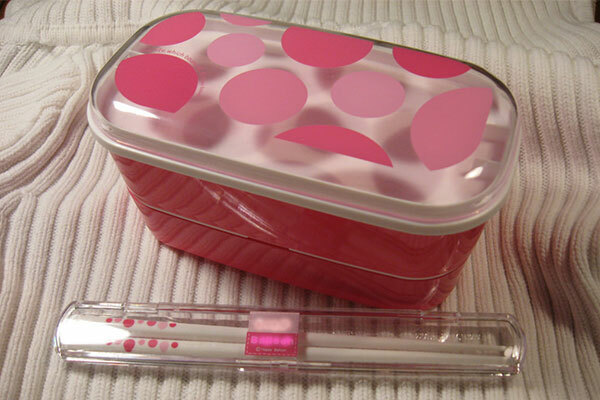 These are getting more sophisticated too, because of the popularity of bento. A lot of them come with their own utensils, they also have compartments, and many are microwavable. They’re usually lighter in weight which some people may appreciate, and they’re probably cheaper. This very elegant box is classic and very traditional, made of curved or straightened cedar and cypress by a very long, handcrafting process. It’s very expensive, but it’s no doubt the most stylish—and the wood helps keep the food cool and tasty, while keeping the rice at the perfect moisture. The faint whiff of natural wood when you open these boxes enhances the experience. These are definitely not airtight, so you wouldn’t want to pack anything liquid in them because they are not leakproof. But it really makes the food inside look delicious, doesn’t it? Don’t be packing spam and eggs in one of these! A word of caution—don’t stick these boxes in a dishwasher, and you’ll need to thoroughly air-dry them so the wood doesn’t deteriorate. 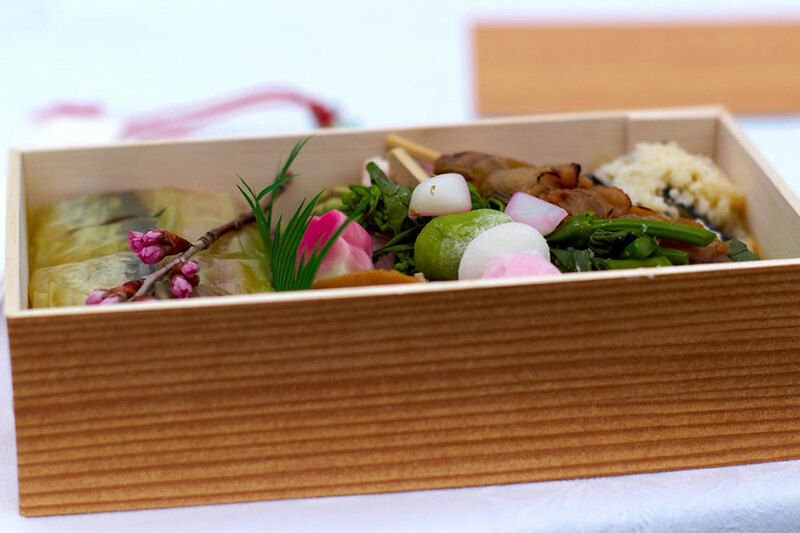 If you want to go completely authentic with this kind of bento box, bring it to work wrapped in a furoshiki, a traditional square of patterned cloth that is meant to carry small packages and can also be used as a placemat. 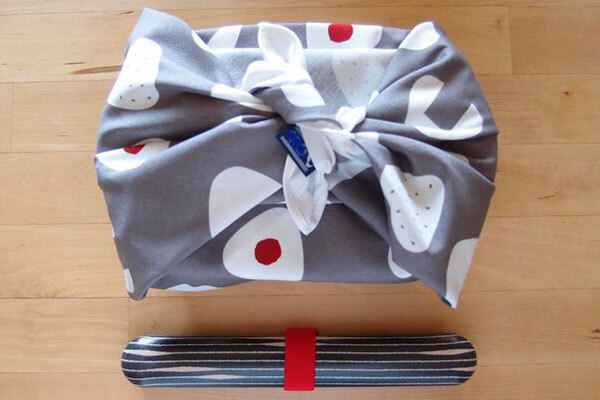 A bento box wrapped in a furoshiki cloth. A faux wooden container ekiben (train station bento). 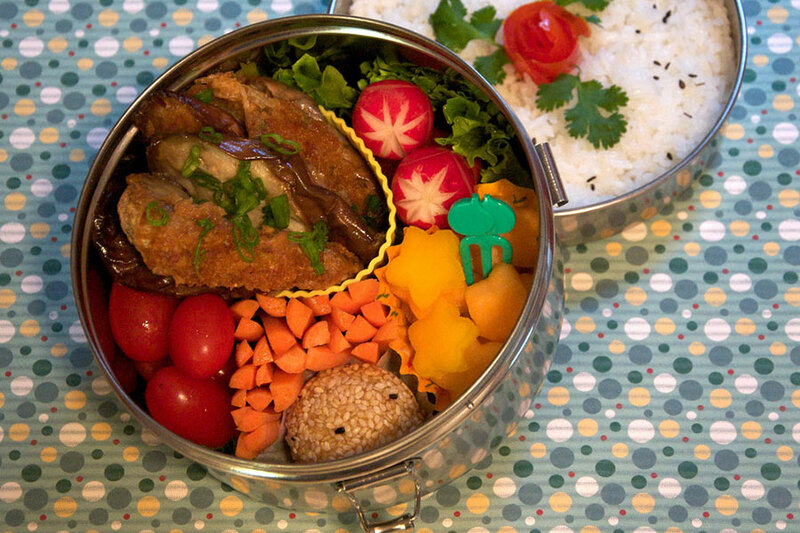 Metal bento boxes are either aluminum or stainless steel. 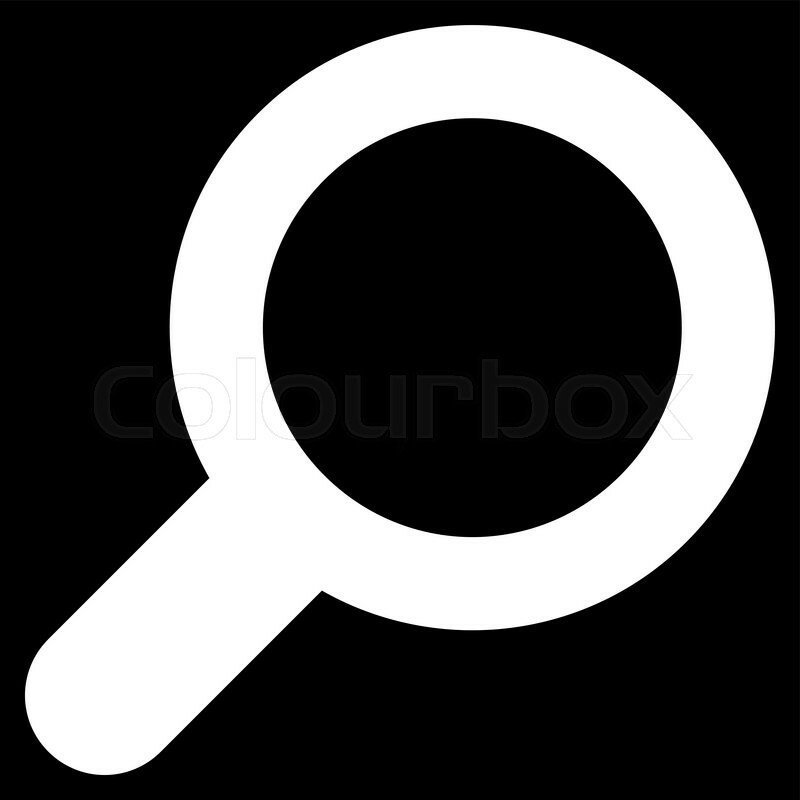 Being non-porous, their greatest advantage is that they won’t absorb stains or odors so they clean up extremely well. The aluminum ones are coated, so like the stainless steel ones, they’re made to resist corrosion. Of course you can’t microwave them, but metal is pretty durable and lightweight. Stainless steel is especially popular because it’s so easy to care for and they’re very attractive and stylish. I feel like they’re almost fashionably retro in a way, and they’re definitely kid friendly because of their durability and easy to open lids. 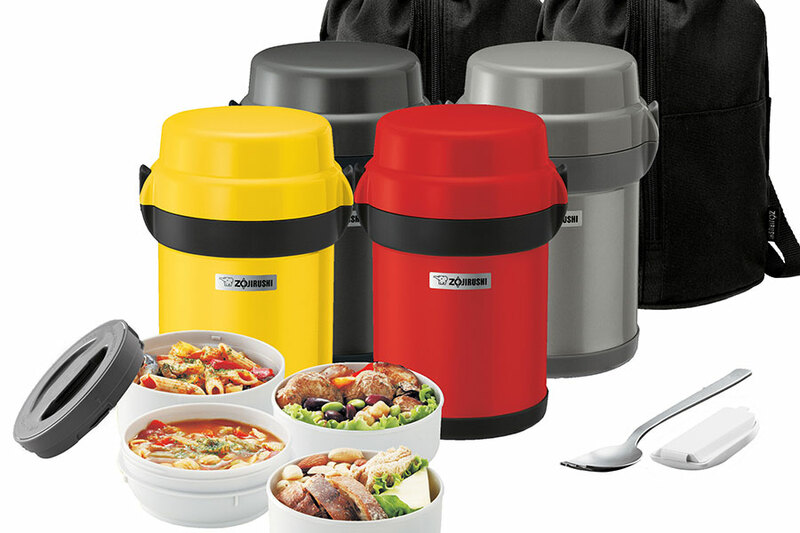 And finally, probably the most high-tech bento box you can buy, the lunch jar cannisters that are partially thermal insulated to keep the food inside warm or chilled, depending on what you’re bringing. They are only partially insulated so that you can keep certain foods away from the hot foods, thus ensuring that nothing spoils. These are cleverly designed to house stackable containers, some that get secured in the thermal section, while others are kept at room temperature. Of course, the big plus with these lunch jars is that you can have hot or chilled food anytime, so they’re great for outdoor work or even picnics. They have multiple parts, but in general they’re easy to clean—I have to warn you that they could be bulky and heavy for kids to bring to school. You can read more about these Zojirushi Lunch Jars here. 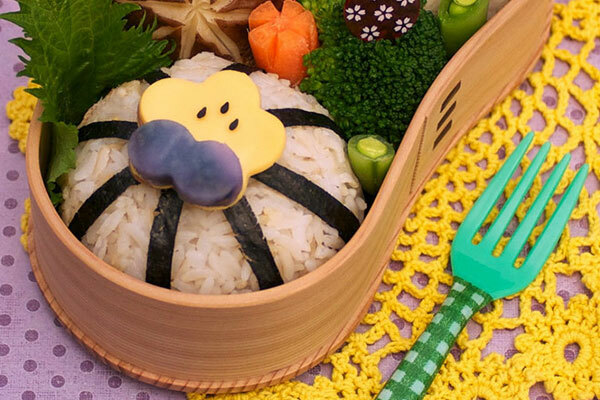 Have I inspired you yet to make your own bento this month? 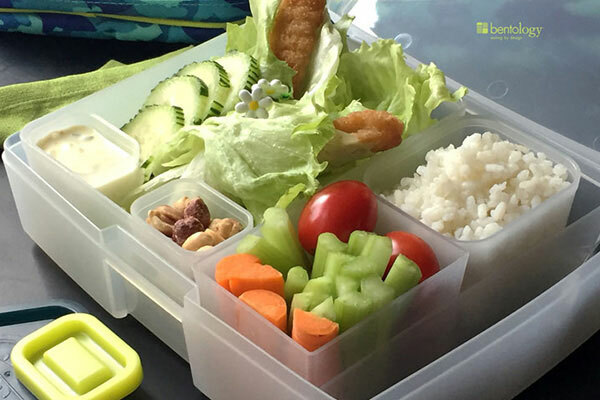 If you’re stuck on what kind of lunch to bring, read more about the different types of bento here, or elsewhere online for ideas. Really though, the point is to make your lunch more fun!